#1) “Science Needs Story” Begins! New book, new video, new blog (hopefully new things to say). 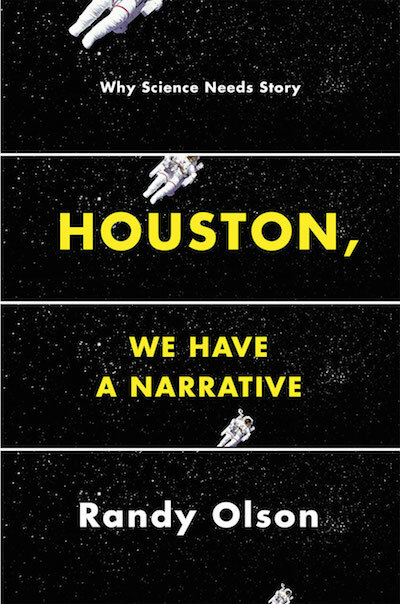 SCIENCE NEEDS STORY. Or at least that’s what this new book argues. This blog is going to be the same as the Benshi, yet different. It’s the same old me, writing the same old posts, with the same basic interest in mass communication, and the same absence of comments (similar to recent developments on major blogs like The Daily Beast that have gotten rid of comments). But it’s going to be different in that it will be more focused on a single topic — narrative. I’ve got plenty to say, so subscribe and stay tuned, it’s going to be a fun fall with the new book.